SCRUBBA is a rope detergent specifically adapted to the requirements of fiber ropes. 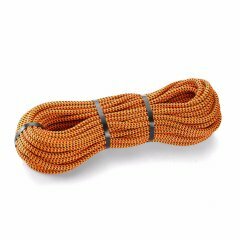 It helps you wash your ropes gently and easily. Available for the following countries: Austria, Germany, UK, France, The Netherlands, Belgium, USA. 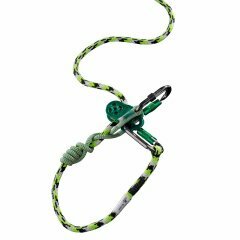 TEUFELBERGER has developed a detergent specifically formulated for fiber ropes that extends the service life without compromising strength. 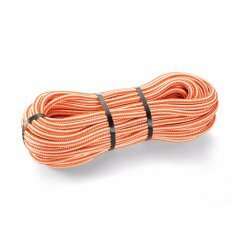 In 2013, TEUFELBERGER engineers launched the project “Deliberate Rope Damage in Fiber Ropes”, testing and analyzing the impacts of various mechanisms of damage to fiber ropes. 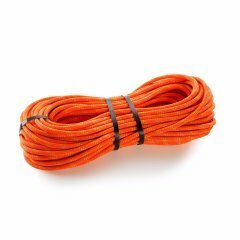 The results of the analyses enable us to understand, among others, the effects of washing on the service life of ropes. 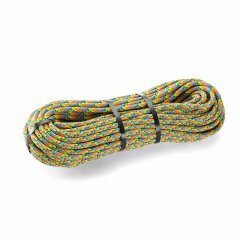 For you as a climber, the topic of how to wash a fiber rope and use detergents is of particular interest in regards to the integrity of your rope and your safety. The solution is SCRUBBA! 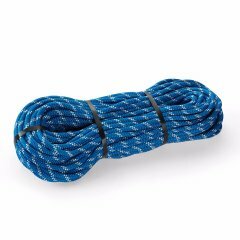 SCRUBBA is our easy to use rope detergent specifically formulated to clean ropes effectively and gently. Washing a rope has an impact on the residual strength, therefore the choice of detergent is vital. 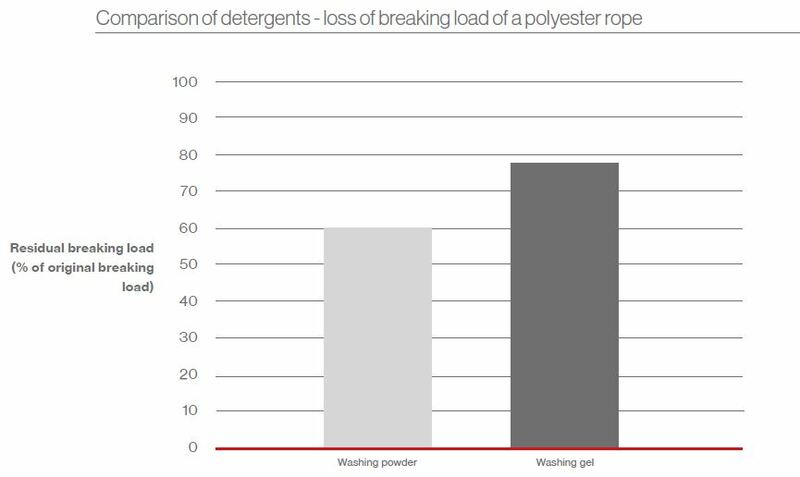 Our tests reveal that after eight washings with powder detergent the residual strength of a fiber rope dropped to 58%. In comparison, washing gel reduced tensile strength by 22%. 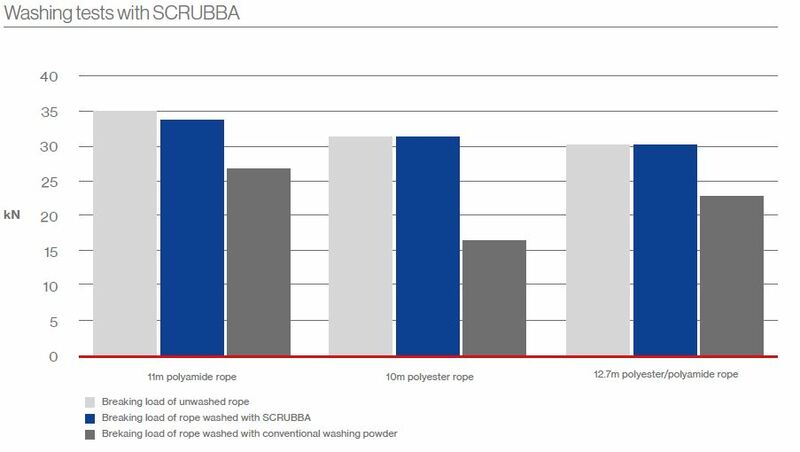 After 8 washings, SCRUBBA produced the best test results with the least amount of tensile strength loss. 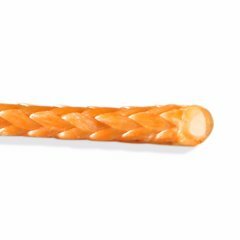 Due to its carefully harmonized ingredients, SCRUBBA ensures that your safety and climbing ropes are gently cleaned while protecting the fibers from damage. This has been confirmed by washing tests carried out in the laboratory. The rope detergent SCRUBBA can be used both in the washing machine and for hand wash.
Don't wash the rope more often than absolutely necessary! 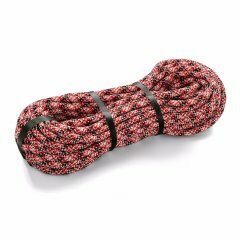 Use 75ml of SCRUBBA rope detergent in the washing machine, or 10ml in 10l for hand wash.
Wash your rope at a max. temperature of 30°C/86°F! Use the wool cycle of your washing machine. It is indispensable to rinse the rope thoroughly in clear water. 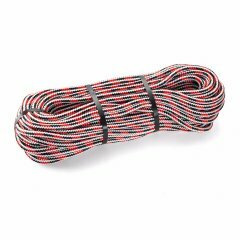 Spin-dry ropes only if quick drying is required. Afterwards, allow the ropes to dry naturally. Don't expose ropes to direct sunlight. 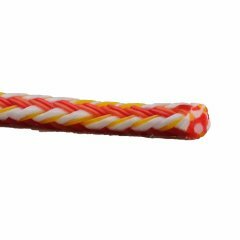 Don't dry ropes near heat sources or in the tumble drier.